May the 4th be with you! Darth Vader is filled full of all kinds of things! They may be good... they may be evil! 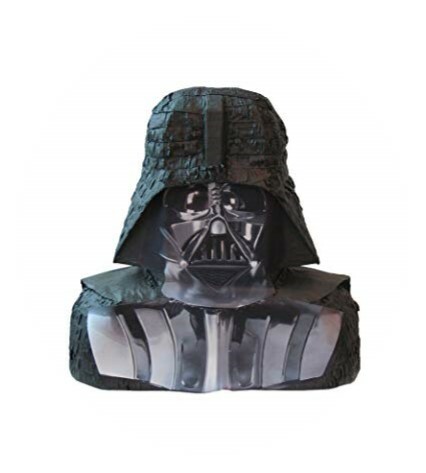 Enter your guess for a chance to take Darth home!